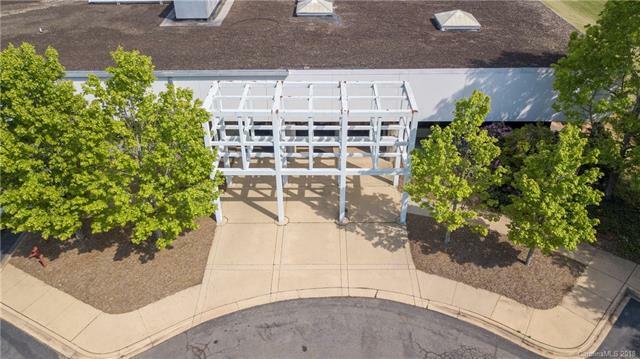 LOCATION!Located at I 26 exchange. 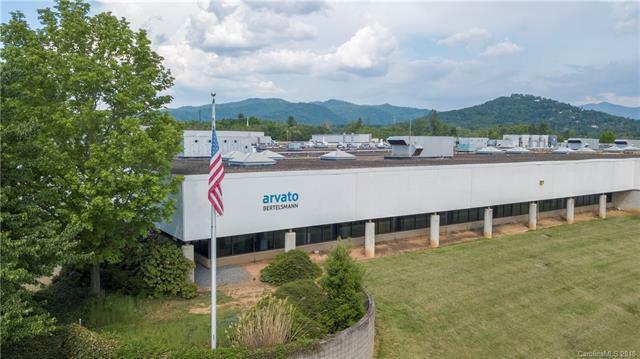 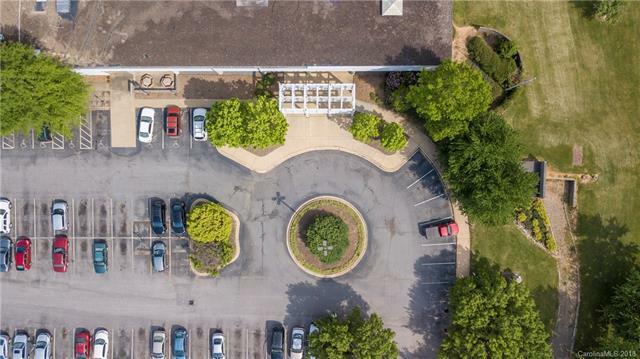 Professional complex w/headquarter potential for high-end commercial!Various increments of office, production, warehouse, distribution & FLEX.Deionized water system, 35 ft ceiling warehouse, conference rooms, cafeteria, all facility conditioned and sprinkled. 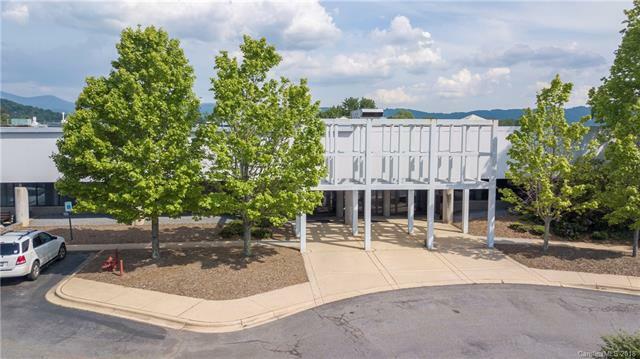 20 Loading docks, drive-in, 2,000 SF of dedicated data storage w/FM 100 fire suppression system, class 100 clean rm, 3,200 SF data center in adjacent building.Fenced grounds.